Rachael Bradford is a Nutritionist and Dietitian at Brisbane Specialist Suites. Rachael has over 20 years of nutrition experience in a wide range of health conditions. She is also the Director of Eat and Enjoy Nutrition and the founder of the Spoon Project. Rachael’s love of food and keen interest and intrigue with science lead her to the path of nutrition and dietetics at an early age, and she has not looked back. 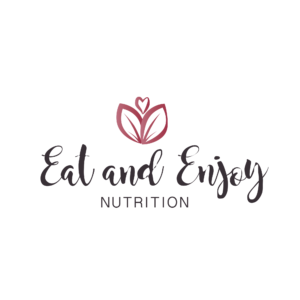 A self-proclaimed foodie and queen of entertaining, Rachael is able to translate the latest evidenced based nutrition science into practical and tasty strategies that can be implemented on a daily basis within your lifestyle, family and commitments. Rachael also has a weekly Nutrition and Wellness column in Queensland’s newspaper – The Sunday Mail and loves translating nutrition science to the table for her readers. Rachael loves that nutrition science continues to evolve and change, and ensures that she keeps up-to-date, relevant and credible with the information that she shares with her clients. She is fascinated by the wonder of the human body and all that it has to tell us in the way of symptoms. She interprets this to provide a high quality and personalized nutritional advice to improve the health and vitality of her clients. Rachael’s special interest areas include eating disorders, women’s health, irritable bowel syndrome and other gastrointestinal disorders, food intolerance and intuitive eating. Rachael has extensive experience in the world of eating disorders, working with pre-adolescents, adolescents, adults and families. She helps her clients realise that recovery is possible, and empowers them to live their life free from an eating disorder, disordered eating practices and/or body dissatisfaction. Her compassion, empathy, nutritional support and guidance form the foundation to navigate the client’s journey to a positive, freeing and nourishing relationship with food. Rachael is a firm believer in the medicinal powers of food and encourages individuals to make food choices that nourish and nurture the body which will ultimately lead to one’s optimal health and well-being. 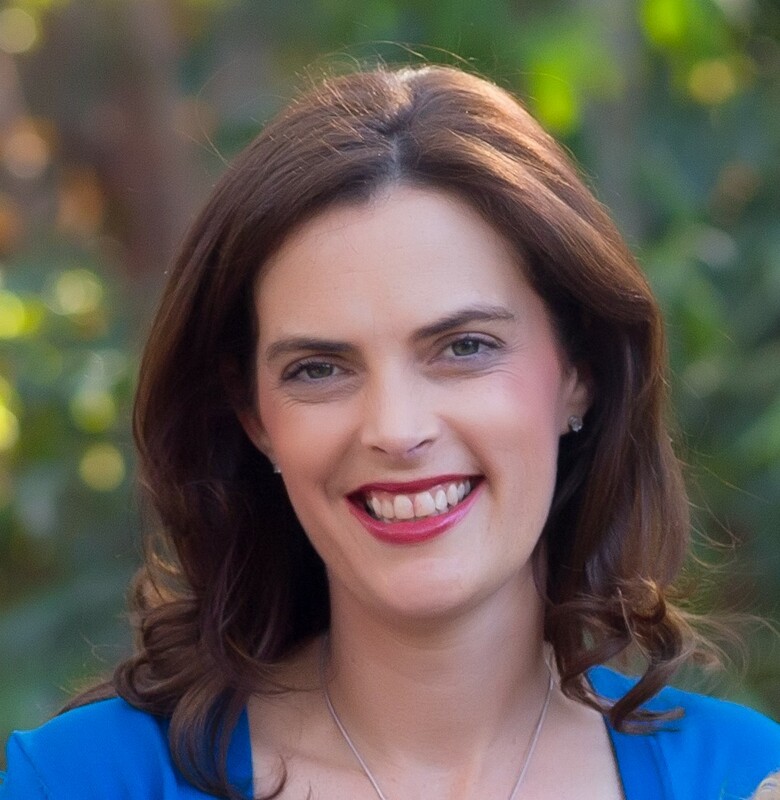 Rachael has extensive experience in many fields of nutrition over her two decades including community and clinical nutrition, The Bronte Foundation, private practice, corporate health and extensive work with the media (radio, TV and print). Qualifications: BAppSc., GradDipNutDiet., Accredited Practising Dietitian., Accredited Nutritionist. Referral Required: : Referrals are only required for Enhanced Primary Care (EPC) Plan from a General Practitioner. Referrals are not required for private referrals. Children are brought to see us for a variety of reasons. Most commonly, children come to see us if they are struggling with Anxiety or Mood symptoms. Other reasons parents bring their children to see us include behavioural difficulties or challenging behaviour, concerns about sleep, school based anxiety issues, and academic difficulties. As a multidisciplinary team with extensive experience in the treatment of children, our Specialists at Brisbane Specialist Suites are able to assist you and your child with a wide range of conditions.